Summer is here, and it’s time to start planning for barbecues and holiday parties. 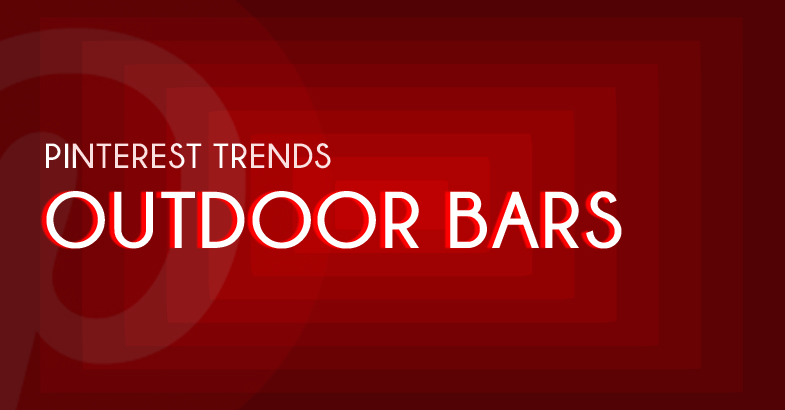 A major backyard trend this season is outdoor bars. From DIY free standing bars to traditional stone built-in’s, there are so many varieties and price points to choose from! Not only does a bar become a party essential, it’s also a place for your guests to gather. Dress it up with industrial stools, or a cool modern sofa to create an inviting space for your guests to mingle. If you’re not ready to rip apart your yard, a stylish bar cart will do as well. 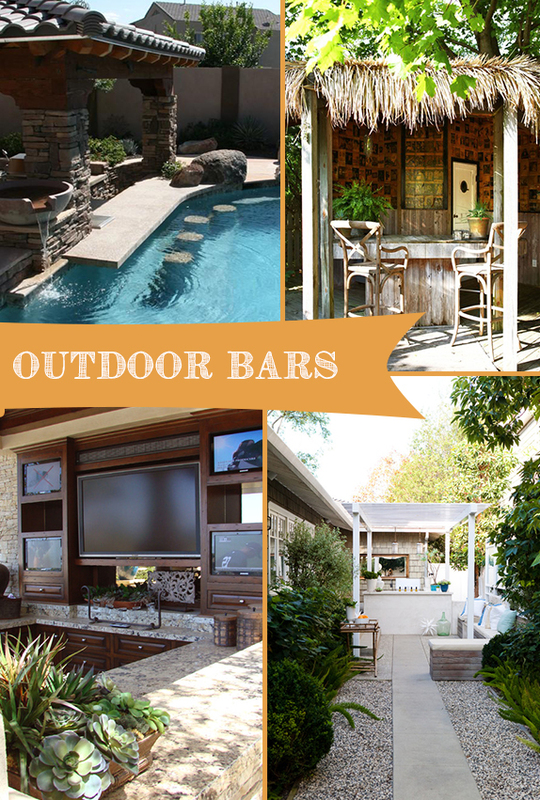 With extra ice on deck and the beer keg tapped, you’ll be sure to throw the best parties of the summer with your new outdoor entertainment space. Want more inspiration? 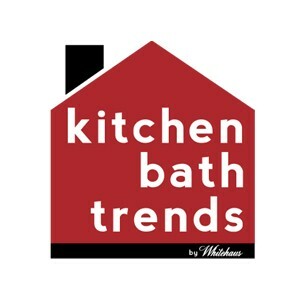 Check out Kitchen Bath Trend’s Pinterest Board Outdoor Bars!